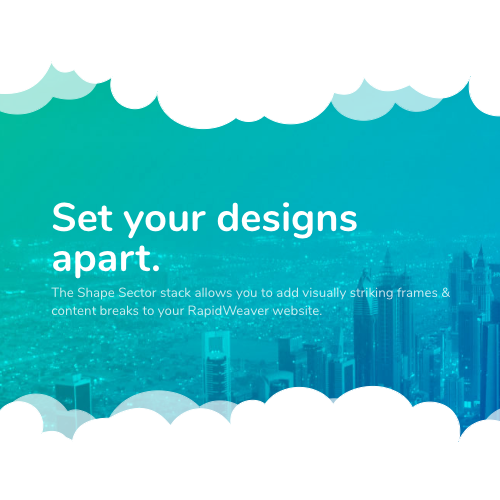 Step 1: Add all the images you want to use to the Resources section. 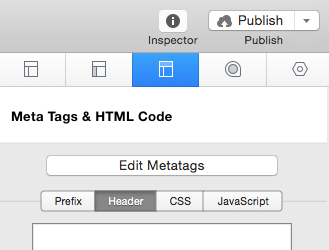 Step 2: Navigate to the HTML Header Section of the Page Inspector. Step 3: Copy and Paste the code below into the text area. Step 6: Repeat steps 3-5 untill you have as many photos you want to display in the slider, preview and you are complete. Step 1: After you have added images to your slider you will notice a data-fx value after the resource names. You can change the data-fx value to one of the values below to get a different transition effect. ‘random’ ‘simpleFade’ ‘curtainTopLeft’ ‘curtainTopRight’ ‘curtainBottomLeft’ ‘curtainBottomRight’ ‘curtainSliceLeft’ ‘curtainSliceRight’ ‘blindCurtainTopLeft’ ‘blindCurtainTopRight’ ‘blindCurtainBottomLeft’ ‘blindCurtainBottomRight’ ‘blindCurtainSliceBottom’ ‘blindCurtainSliceTop’ ‘stampede’ ‘mosaic’ ‘mosaicReverse’ ‘mosaicRandom’ ‘mosaicSpiral’ ‘mosaicSpiralReverse’ ‘topLeftBottomRight’ ‘bottomRightTopLeft’ ‘bottomLeftTopRight’ ‘bottomLeftTopRight’ ‘scrollLeft’ ‘scrollRight’ ‘scrollHorz’ ‘scrollBottom’ ‘scrollTop’ Example: data-fx=”simpleFade” would be changed to data-fx=”curtainTopRight” for a curtain transition effect. Step 1: Add the image you want to use to the Resources section. Step 2: Navigate to the HTML Header Section of the Page Inspector. Step 3: Copy and Paste the code below into the text area. Step 4: Change IMAGE_NAME.jpg to match the name of your resource. Preview and you are done! Step 1: Add the image you want to use to the Resources section. Step 2: Navigate to the HTML > CSS Section of the Page Inspector. Step 3: Copy and Paste the code below into the text area. 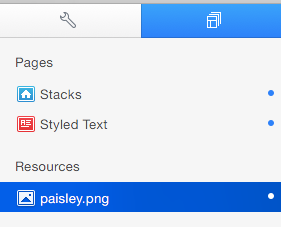 Step 4: Change IMAGE_NAME.jpg to match the name of your resource. Preview and you are done! Note: If your web page does not contain much content & the image is not stretching to the bottom of the browser window, add the code below to your Header-CSS section. This will force the image to fit to the browser window. 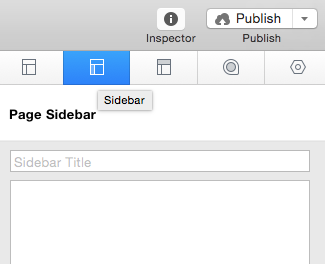 Step 1: Navigate to the Sidebar Tab of the Page Inspector. 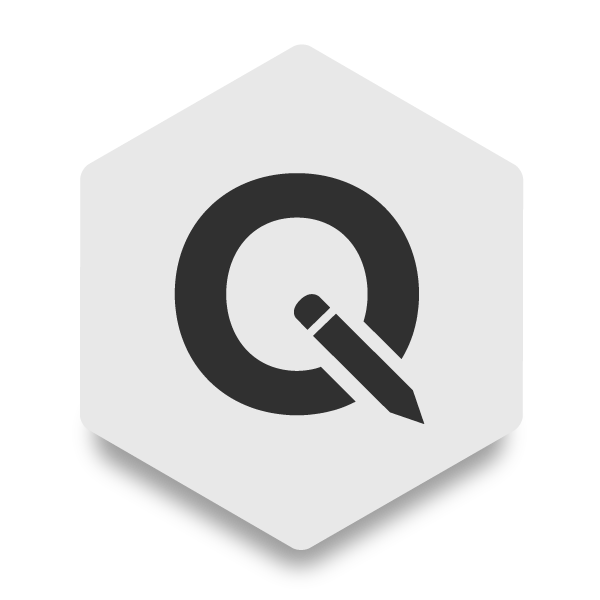 Note: if you are using a styled text page you may also use the Main Content editor Step 2: Copy and Paste the code below into the text area. & select Ignore Formatting from the Format Drop down menu (or press command + . ). Step 5: Preview and you are complete. Your finished code in the Sidebar(or Main Content editor) should be simular to the screen shot below. Step 1: Type into the editor whatever you would like the button to read. Step 2: Highlight your text & select the Add Link button. 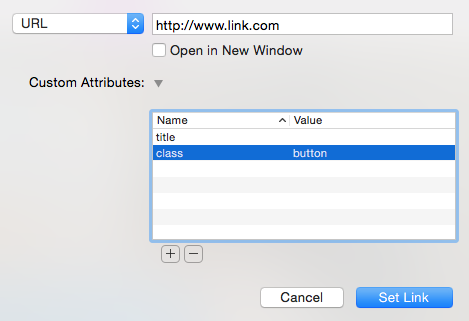 or Step 3: Type in the URL or select where you would like the button to navigate to. 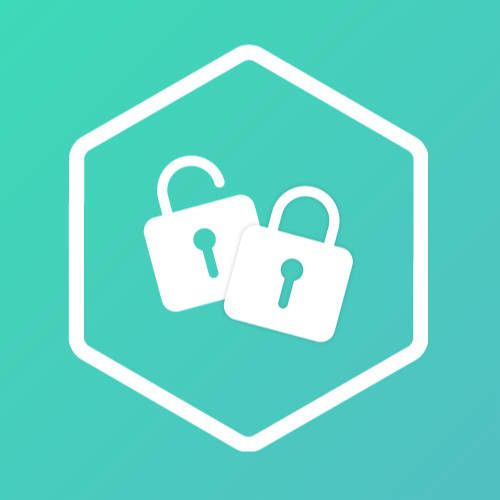 Step 4: Add a new Custom Attribute Named: class with the Value: button Click Set Link and you are done! 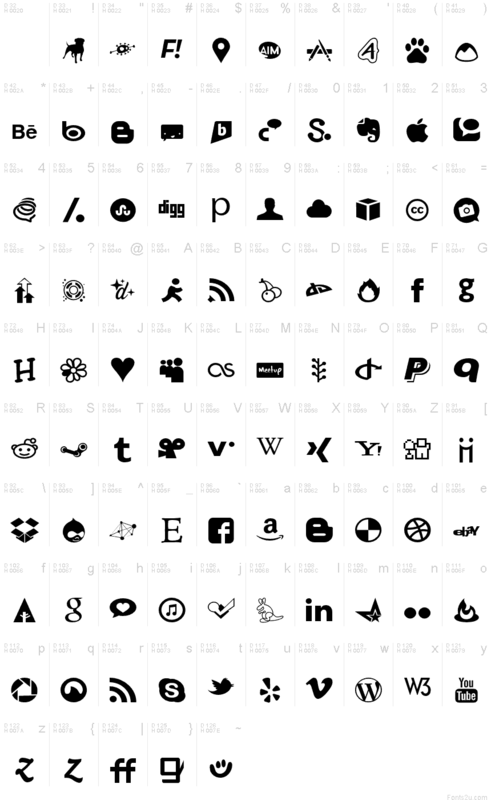 Step 1: Find the Social Media Icon you want you use from the Glyph Chart below: Step 2: Type the corresponding letter or number into your desired location. Step 3: Highlight your letter or number and select the Add Link button. 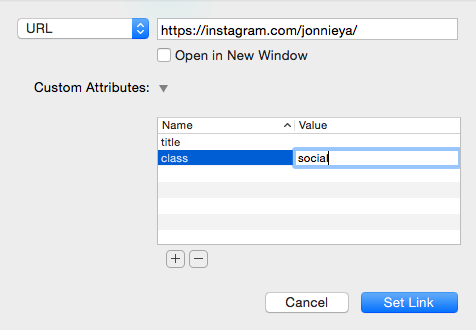 or Step 4: Type in the URL to your social media page & add a new Custom Attribute named “class” with the value “social” *check the Open in New Window Box if you do not want visitors to leave your page when clicking on the link Click Set Link and you are done! Step 1: Copy the CSS code below & paste it into your Page Inspector’s HTML CSS section. Preview and you are done! Step 2: Copy the code below & paste it into the editor. Step 3: Highlight the code & select Ignore Formatting from the Format Drop down menu (or press command + . ). Step 4: Highlight “Content Here” between the div tags and select Ignore Formatting from the Format Drop down menu again (or press command + . ). Step 5: Add content in-between the div tags & preview to see what you have done. Step 6: You may notice the glass box area does not match your content. To edit the height & width of your boxes go to the Page Inspector’s HTML CSS section. Adjust the height and width values in the CSS code you pasted at the begining of the tutorial. Repeat steps 2-5 untill you have a desirable amount of Promo Boxes.